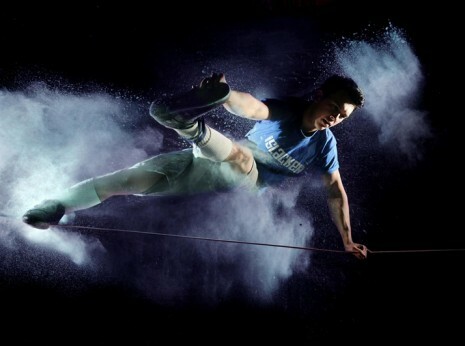 The United Kingdom Slackline Association (UKSA) is the representative body that exists to protect the freedoms and promote the interests of all slackliners including but not limited to Trickliners, Longliners and Highliner. 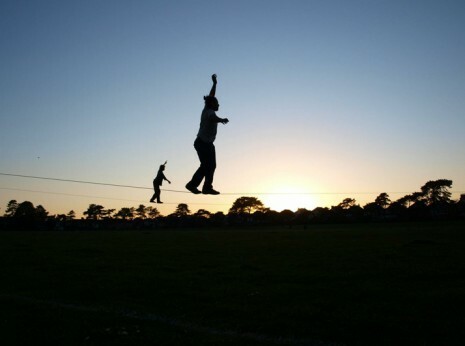 The UKSA recognises that Slacklining, especially longlining and highlining are activities with a danger of personal injury or death. 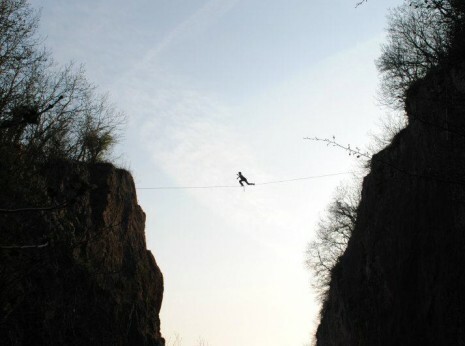 Participants in these activities should be aware of and accept these risks and be responsible for their own actions.